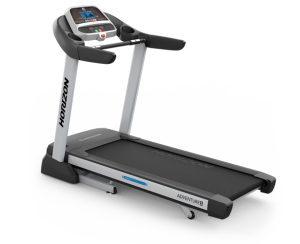 The Adventure 7 series treadmill is loaded with features that make your workouts more interesting, engaging and effective to keep you moving toward your goals. Stretch out your stride on the extra-long deck and make on-the-fly speed and incline adjustments with in-reach toggle controls. For added convenience, the power button is located right on the console. 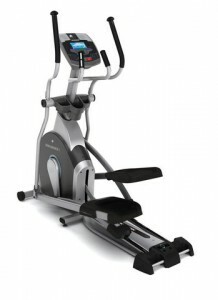 The Endurance 5 elliptical are ergonomically advanced. 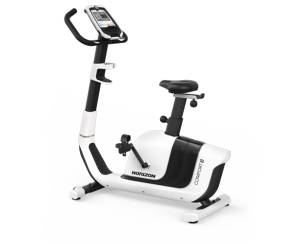 They feature our Six Star Certified frame, which delivers a unique combination of six key elements for the most natural elliptical feel. Plus, all three models include a fan for comfort. 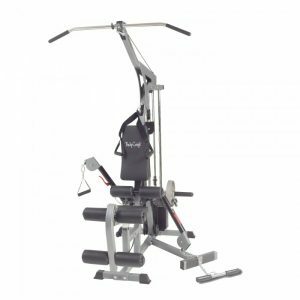 To target different muscle groups, this model has power incline. Plus, it has built-in speakers and 15 motivating programs. The 5 Star Silver HFS package price includes Delivery and installation to you home by our specialized installation team! We also offer many optional extras to go with your 5 Star Silver HFS package so please ask one of our friendly staff!